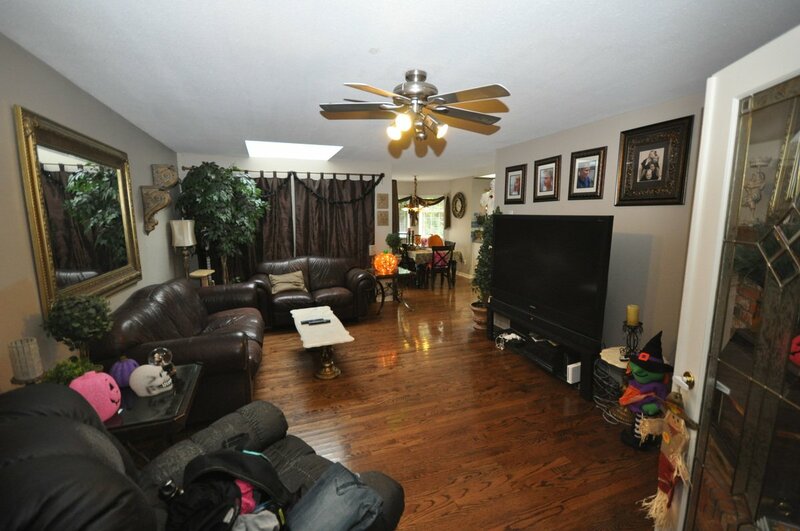 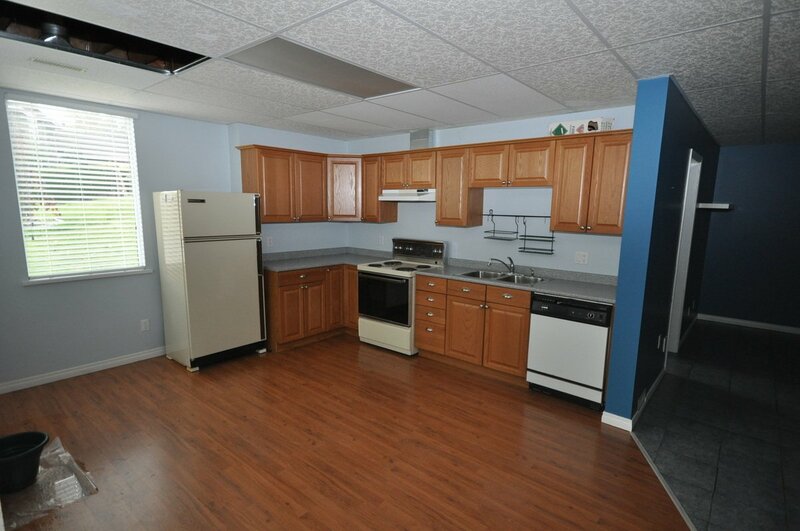 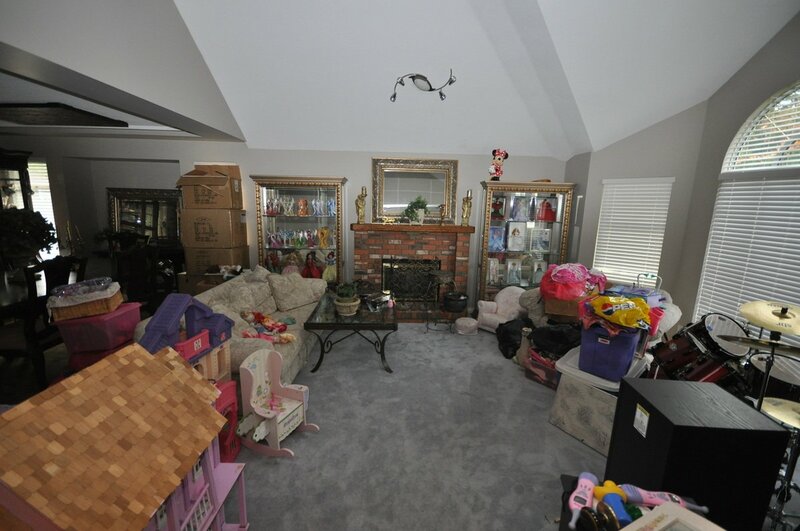 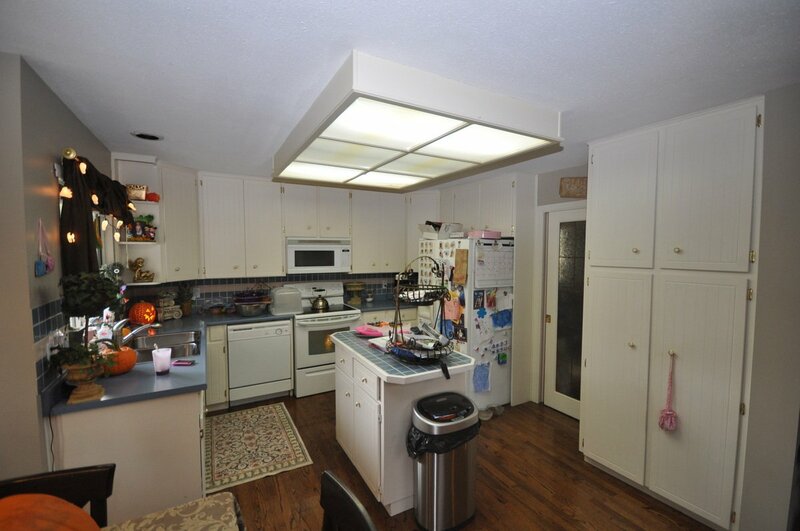 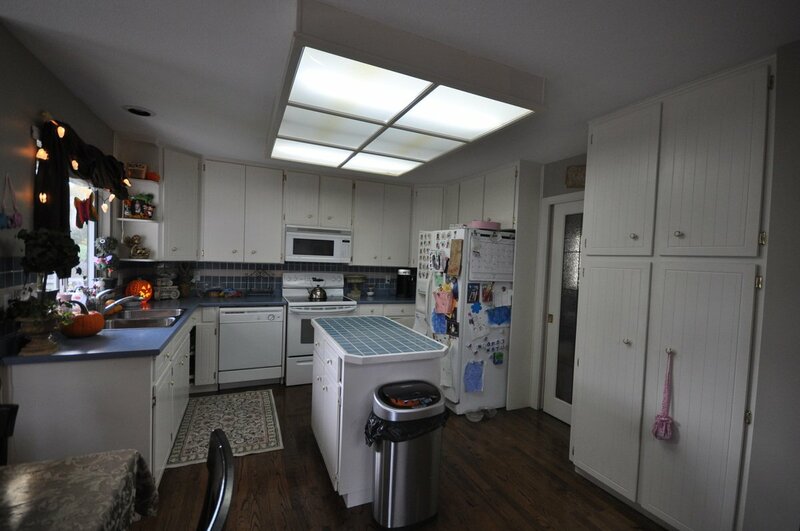 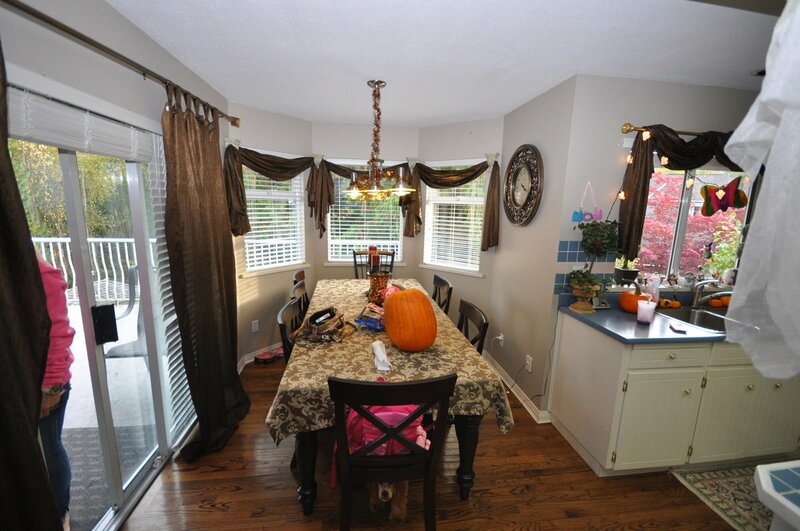 Hazelwood Grove Rancher with loft and a full basement on a 1/2 acre greenbelt lot. 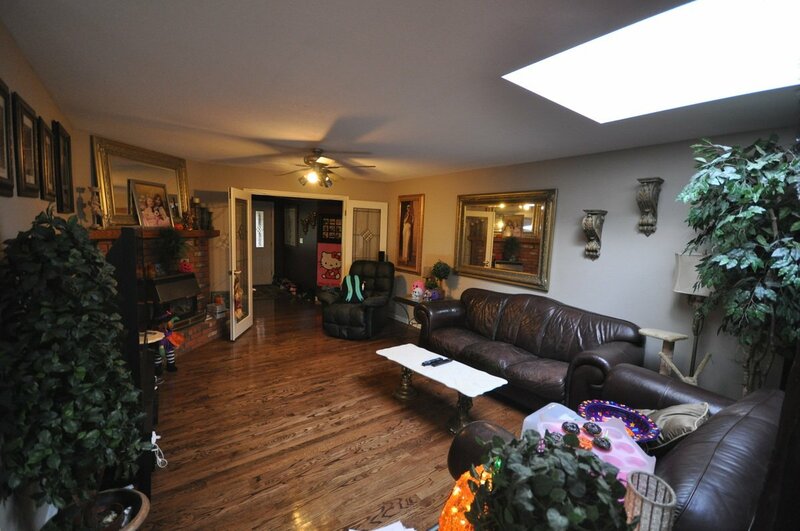 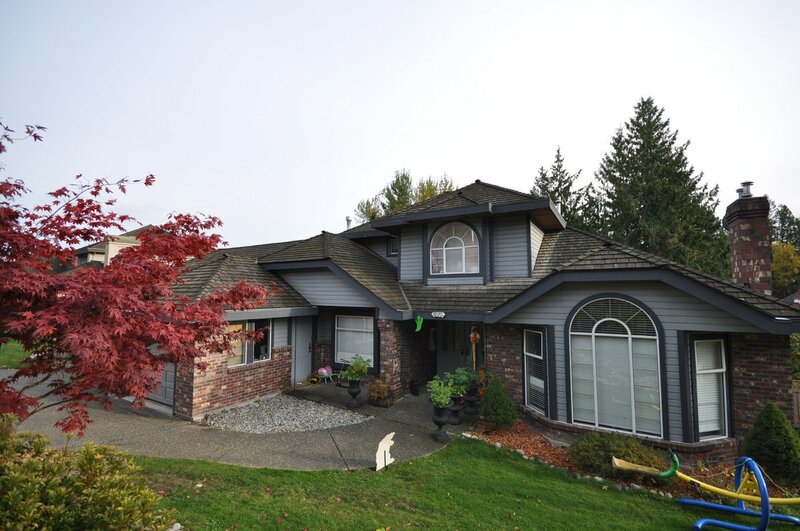 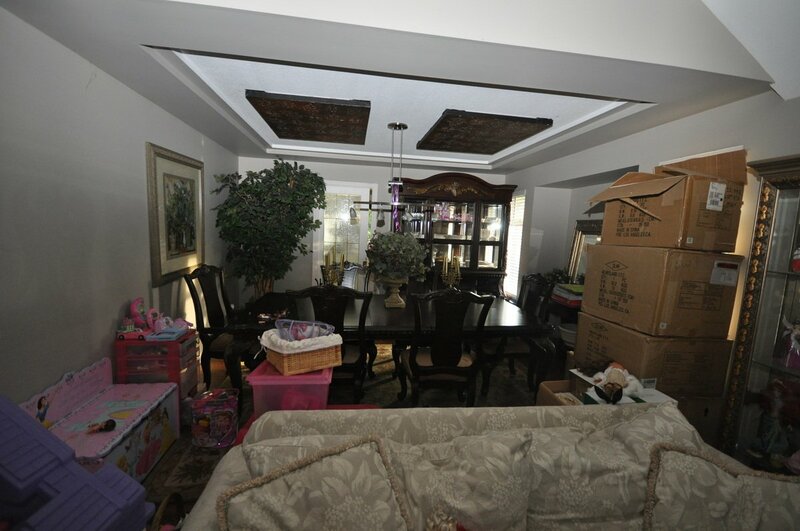 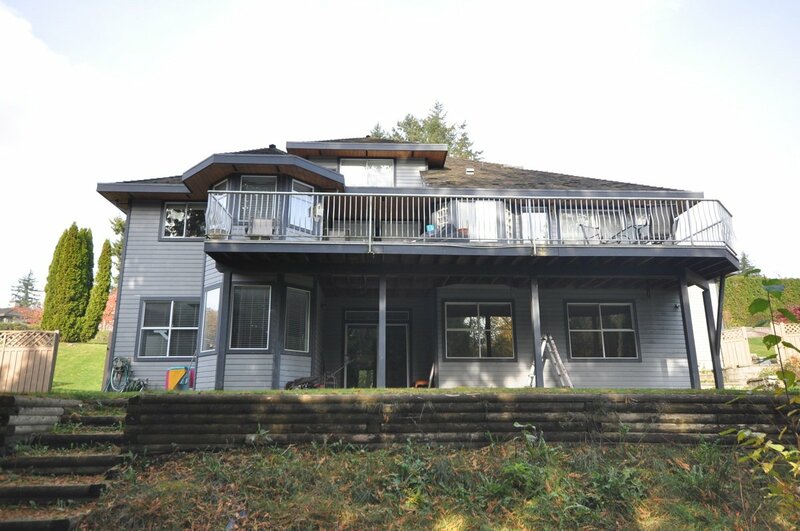 This home features a master bedroom on the main floor leading out to a large sun deck. 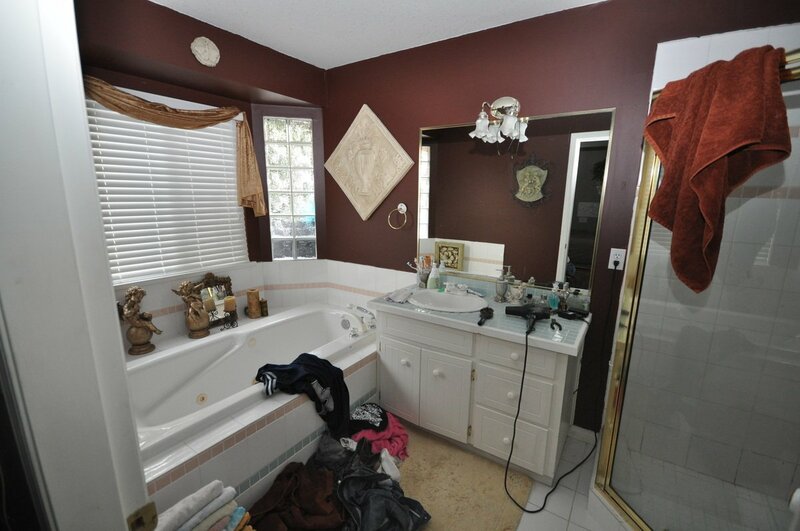 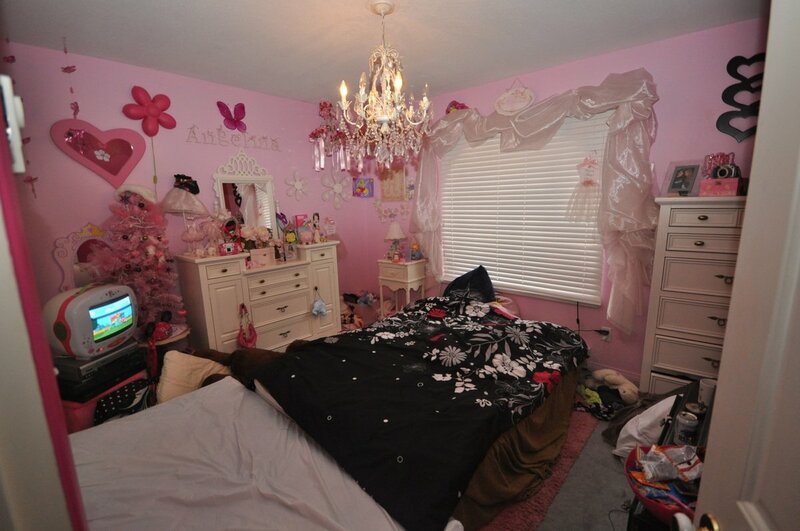 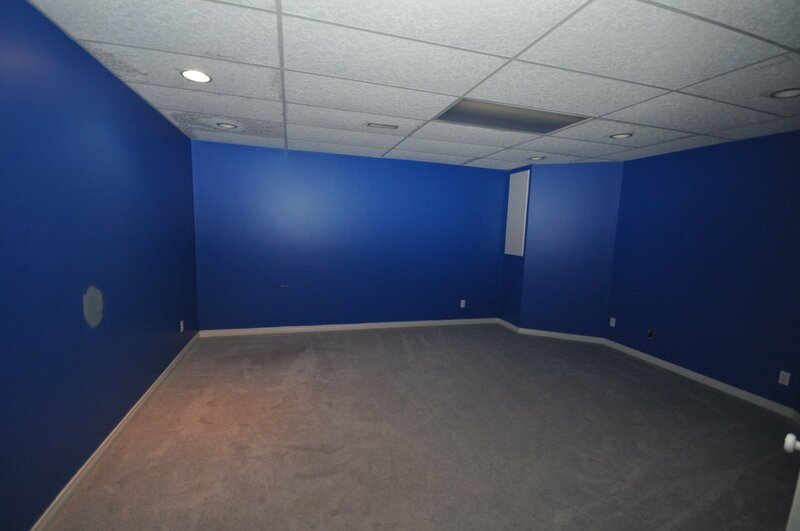 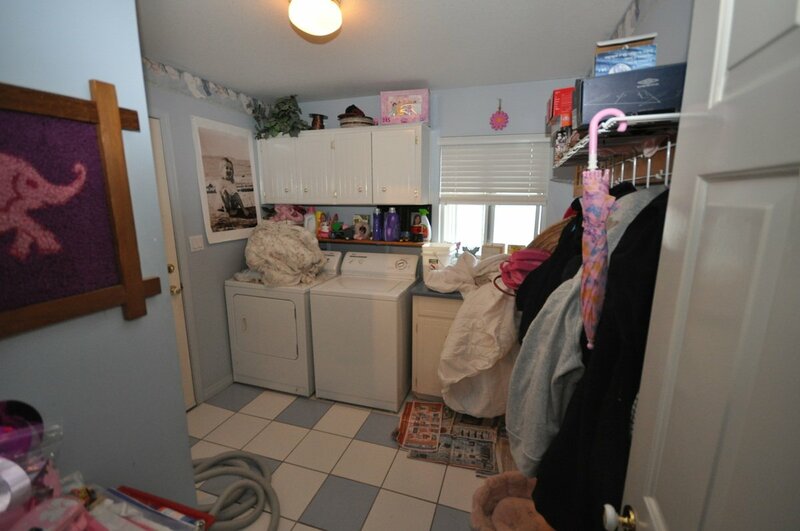 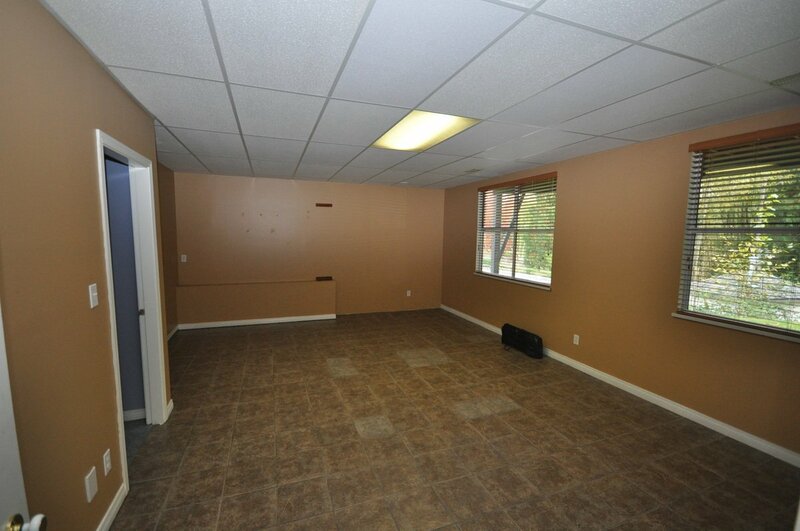 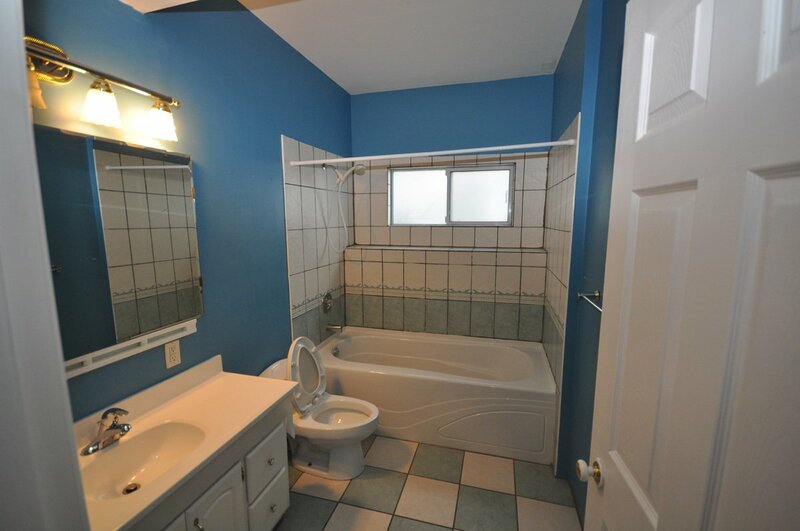 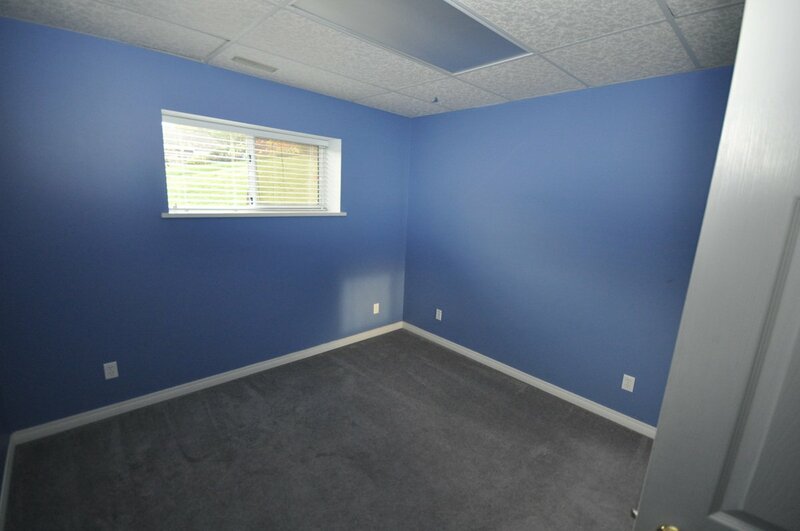 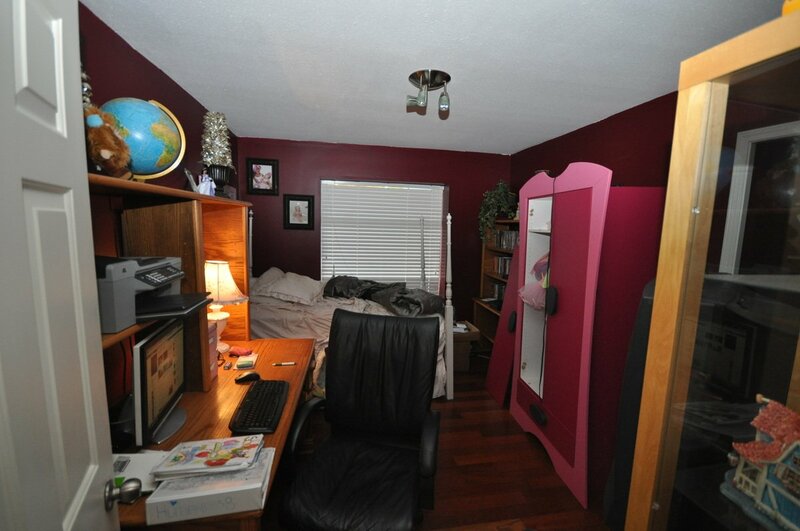 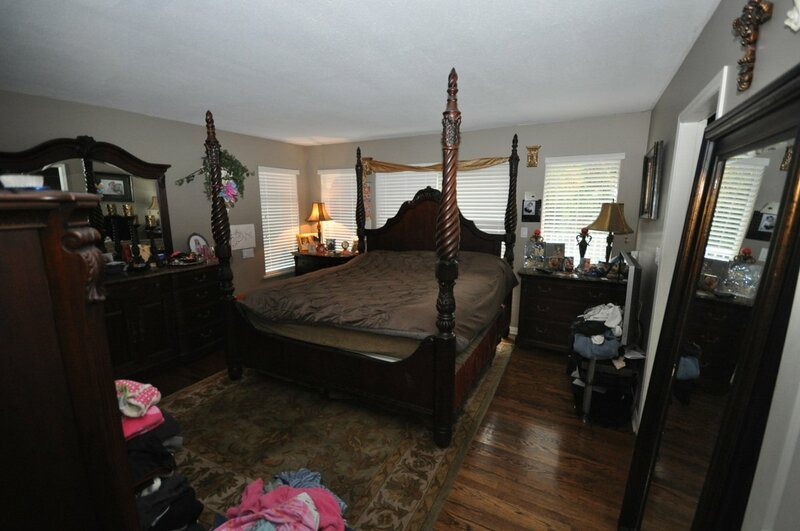 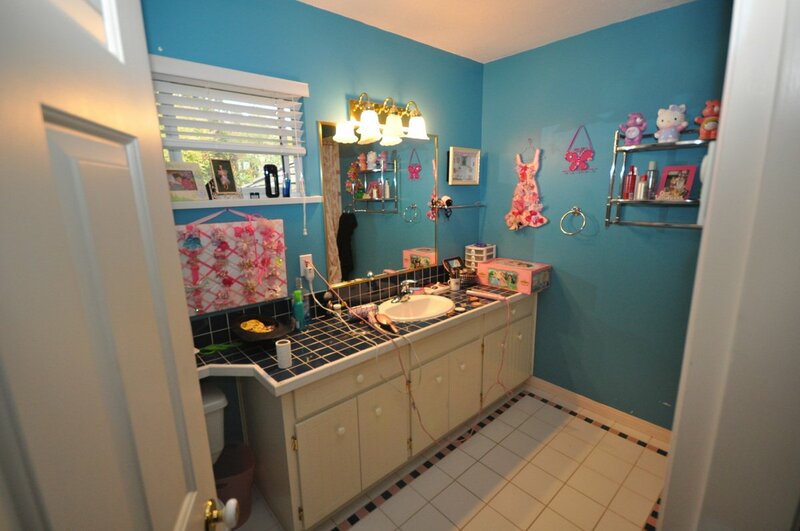 2 large bedrooms upstairs with a shared bathroom. 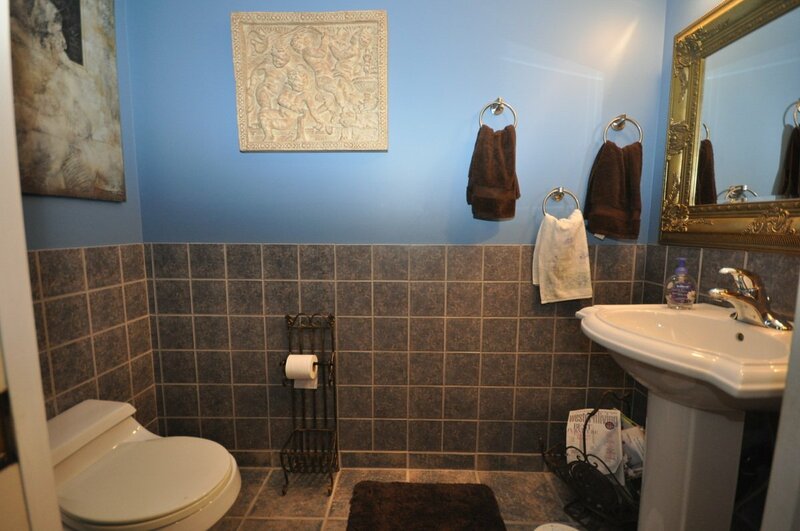 Downstairs featur es a great 1 bedroom suite with media room, games room and wine room. 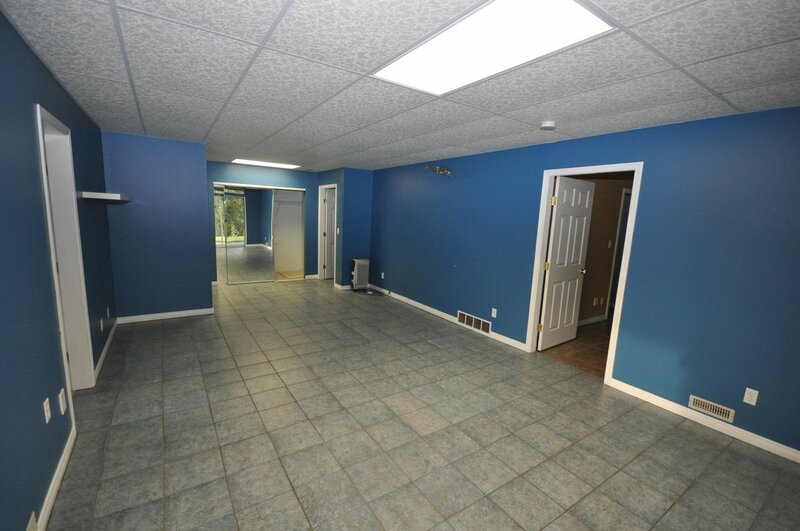 New hardwood floors throughout the main, newer paint and blinds. 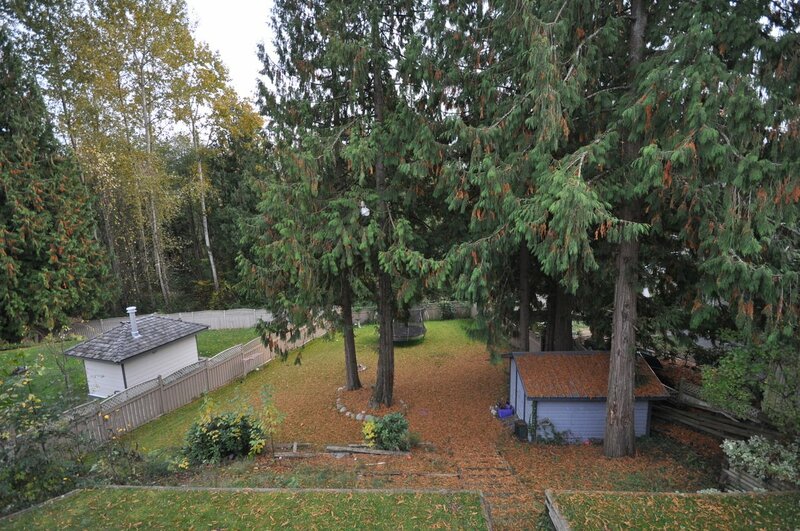 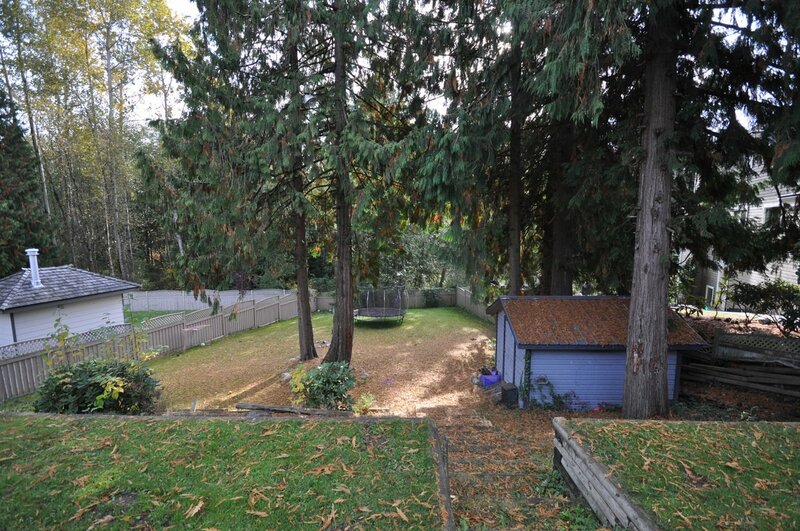 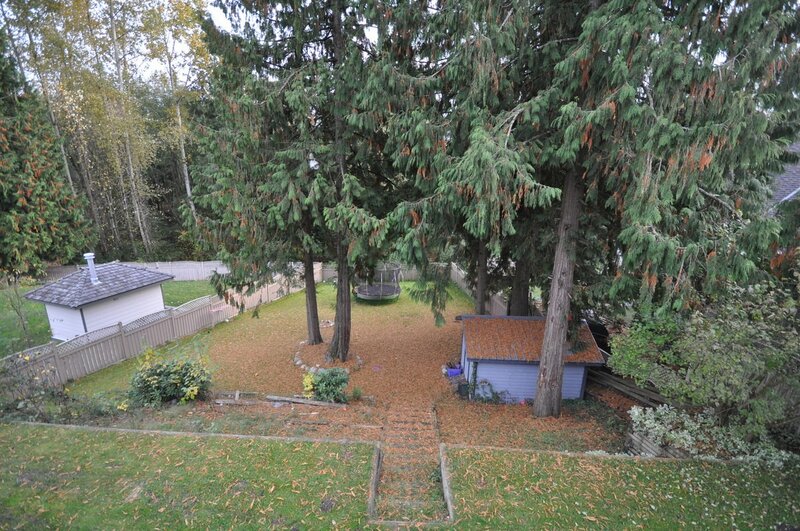 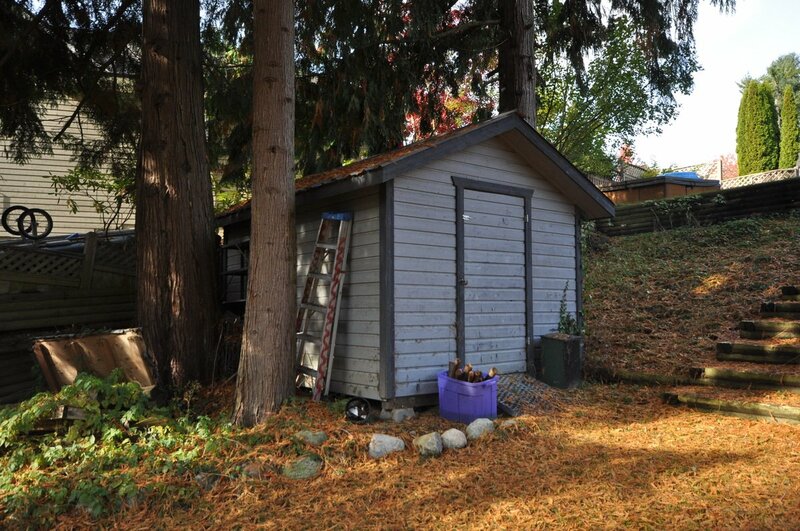 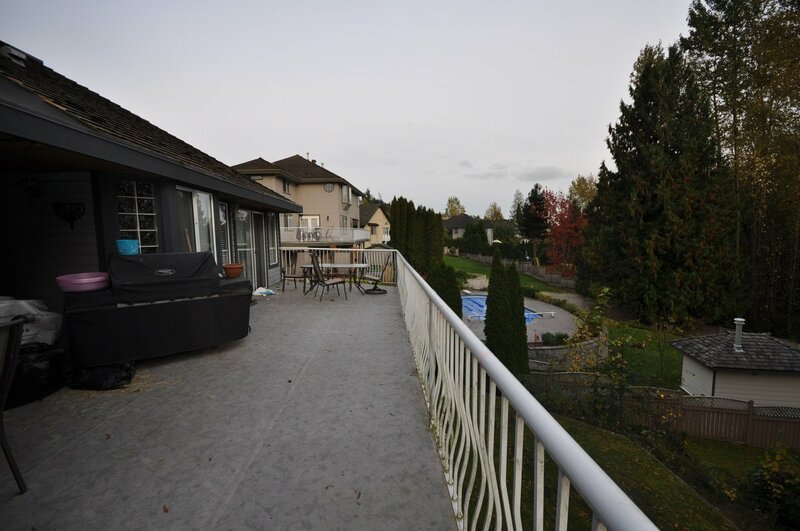 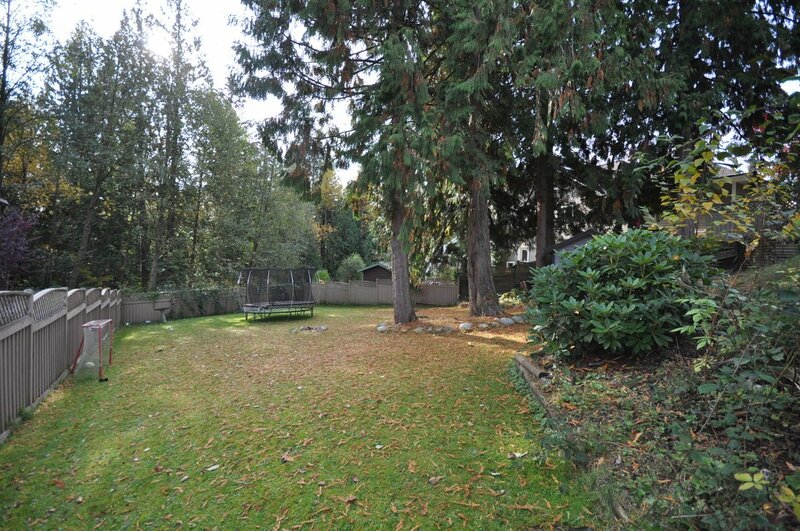 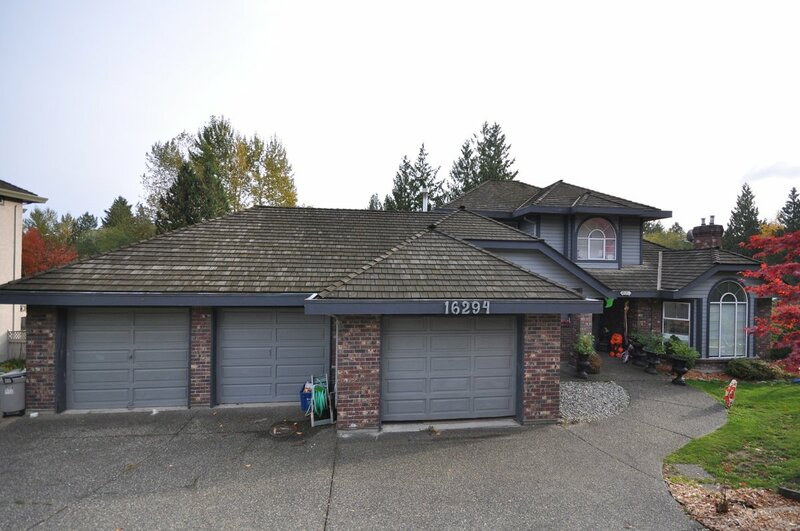 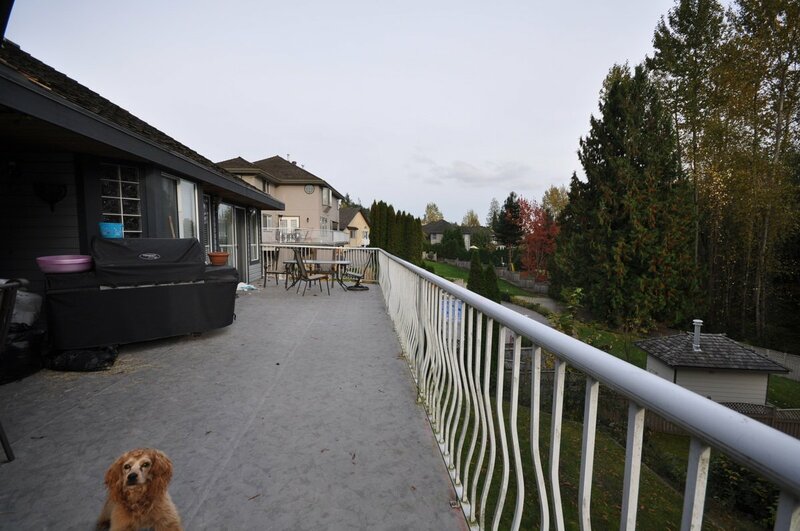 Very private lot, walking distance to school, transit and golf.